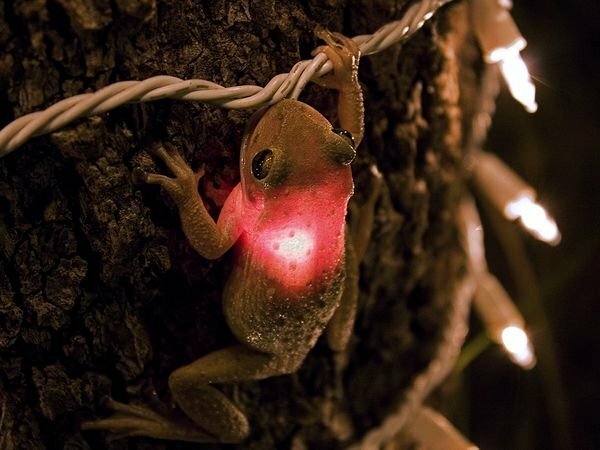 Frog swallows a Christmas light! Hard to believe that this little Cuban frog was that hungry. Or maybe he was overcome with the holiday spirit? What do you know about sledding? Everyone knows about dog-sledding...the Iditarod, etc. So I had to post this gorgeous photo of a dog sledding team. 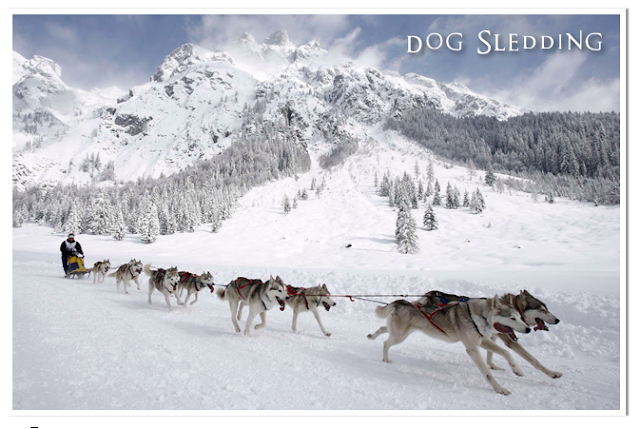 Dogs have been known to sled 90 miles in one day, each one pulling 85 pounds apiece! And then there's the more traditional sleigh pulled by one or two horses. 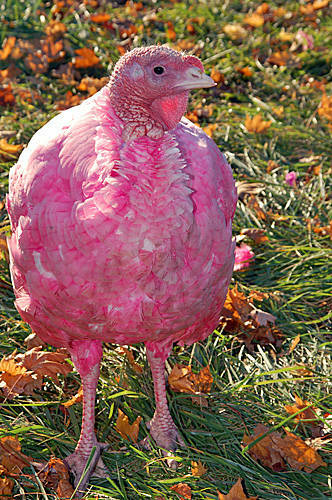 I just had to sneak in a little post about turkeys, because there are turkeys, but then there are turkeys! Big Cats and Their Halloween Pumpkins! Elusive, shy of people, a real mystery dog. 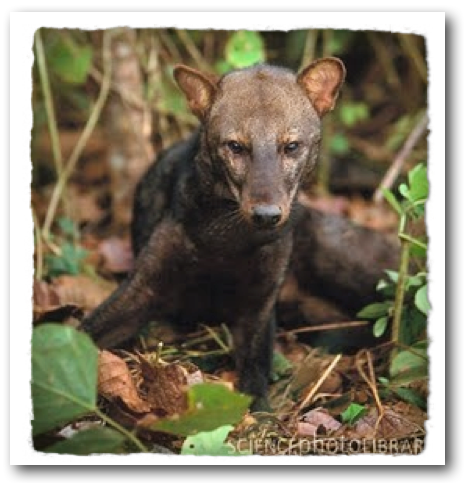 This wild dog (like the Bush dog) has webbed toes. And, strangely enough, the female dog is way bigger than the male. Not too common in the world of dogs! 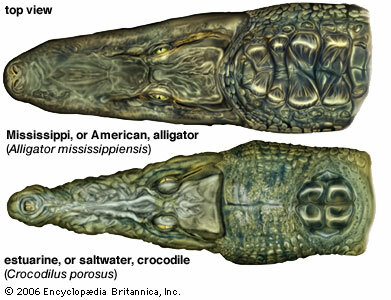 Alligators in the Sewers of New York? Dumped as babies into the plumbing of the Big Apple, they've grown to monstrous size. And they might come back up the pipes and into your bathtub... right? 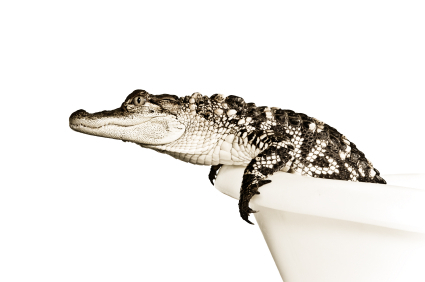 Well, just in case the picture above has you concerned, there's no hard evidence that there are gators in the sewers of New York. Got it? 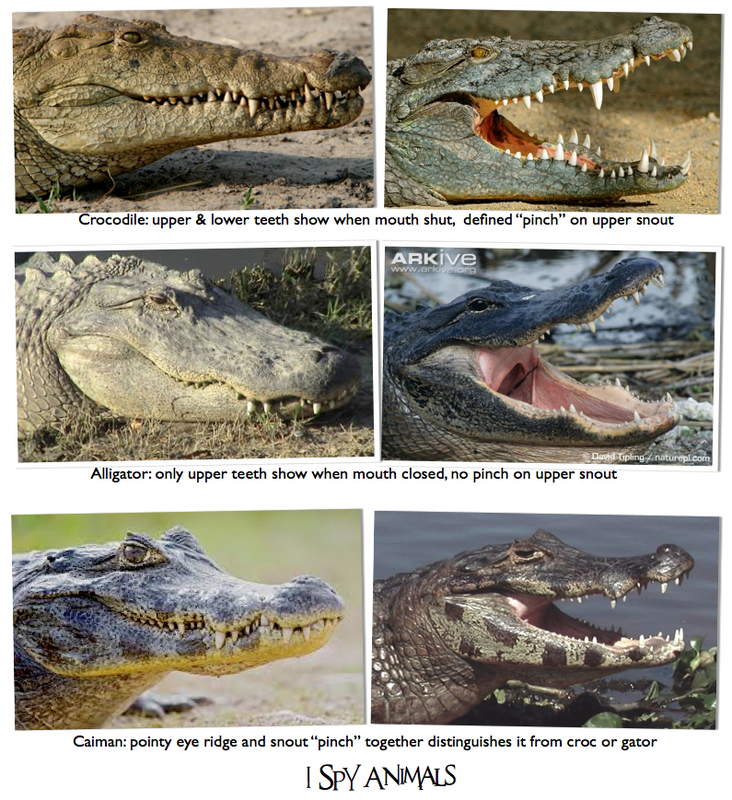 For more croc craziness, check out my posts on gharials and false gharials. And after that, you might be ready to take a fun little test to see how well you know your crocs! The King of Beasts...the lion. Surveys tell us that most people, though they have trouble naming many other animals shown to them, can identify a male lion. 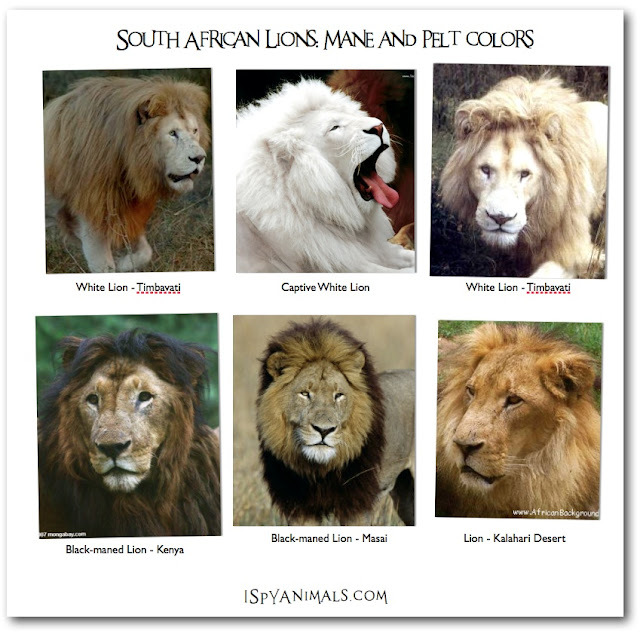 There are eight subspecies of lion, most of which live in Africa. Most lions are varying shades of color, but there are some white lions living wild in Tambavati. 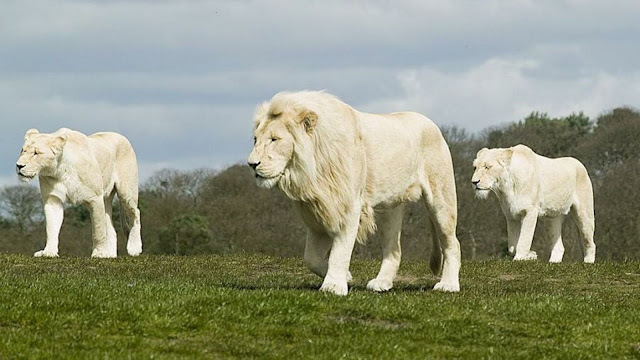 White lions are not albino, but leucistic South Africa lions; That means their normal tan coat color is suppressed with the chinchilla gene, but their eyes are gold-brown, not red like a true albino's. 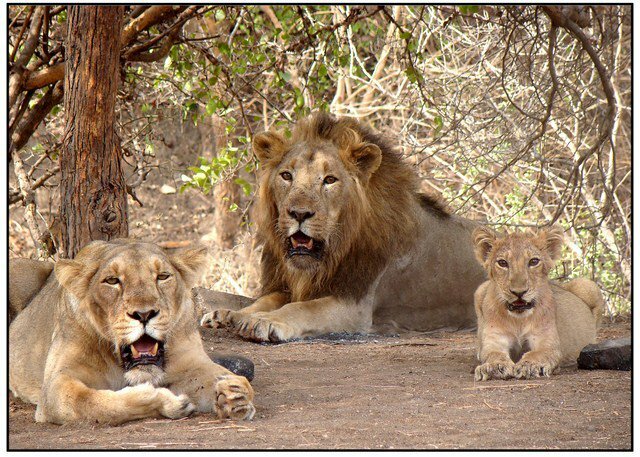 Lions are the only big cats that lives in groups, called prides. 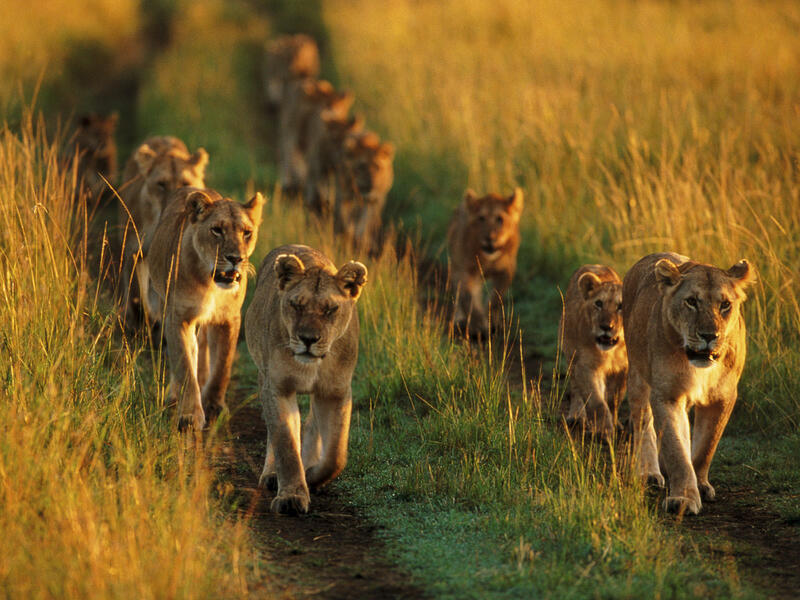 The pride can have up to forty members, most of which are females and cubs. That big lion mane? Lions are the only big cats where it is easy to tell the males from the females. Except in Tsavo, where the Maneless lions live. 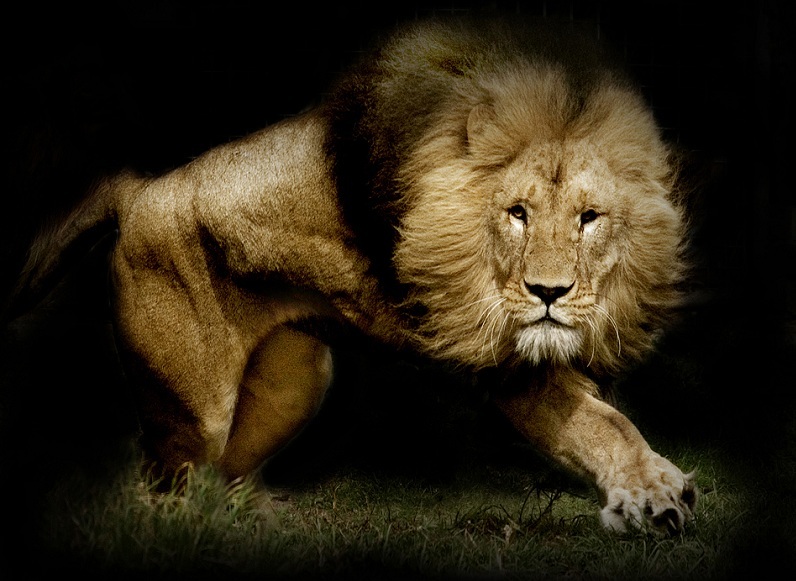 Did you know that maneless lions tend to be man-eaters? Check those out here. Got something to say about this? Leave me a comment! There are secrets in the world. Secrets we would probably never see if it weren't for hunters and photographers. Like coyotes who are part dog. Sea slugs that look like candy. Polar bears that hug sled dogs. But in the woods near you, there lurk deer like you've never seen before. See the two deer at the top of this page? 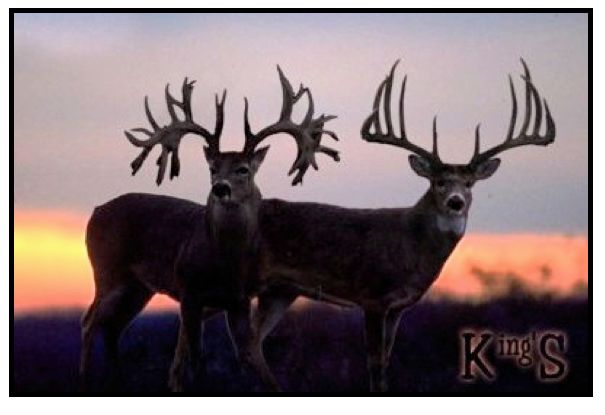 The one on the right is a big beautiful buck. 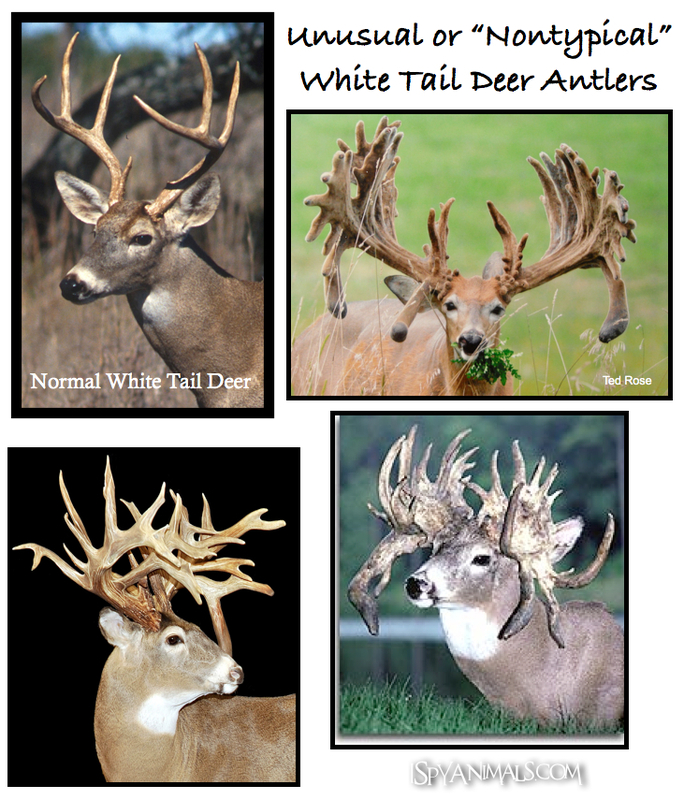 The one on the left is a buck with some amazing antlers. 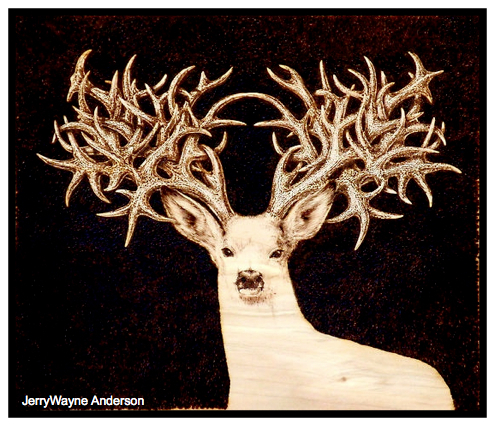 His antlers are called "nontypical". They look almost....melted. 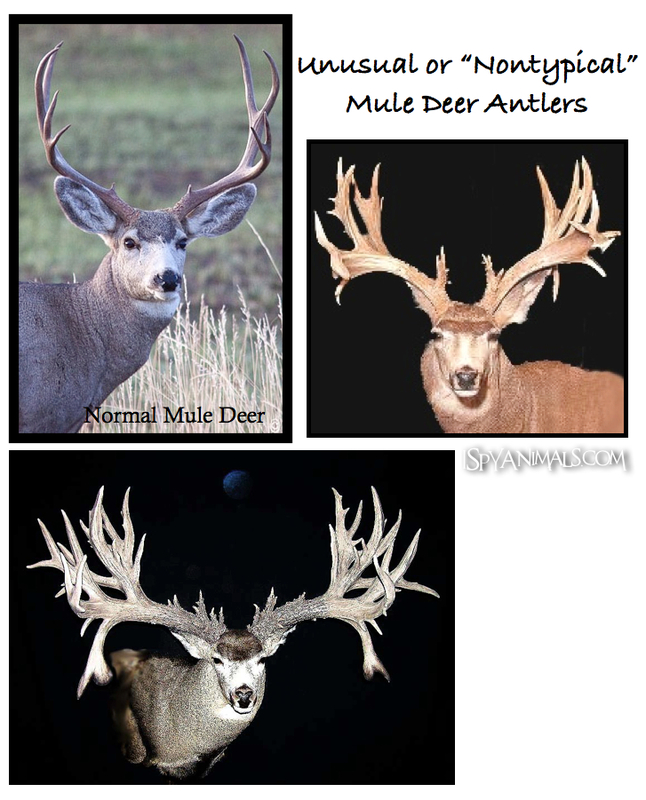 But deer antlers can be even more bizarre. Let's look at some nontypical deer, both on the hoof and, ahem, on the wall. Hard to believe, isn't it? 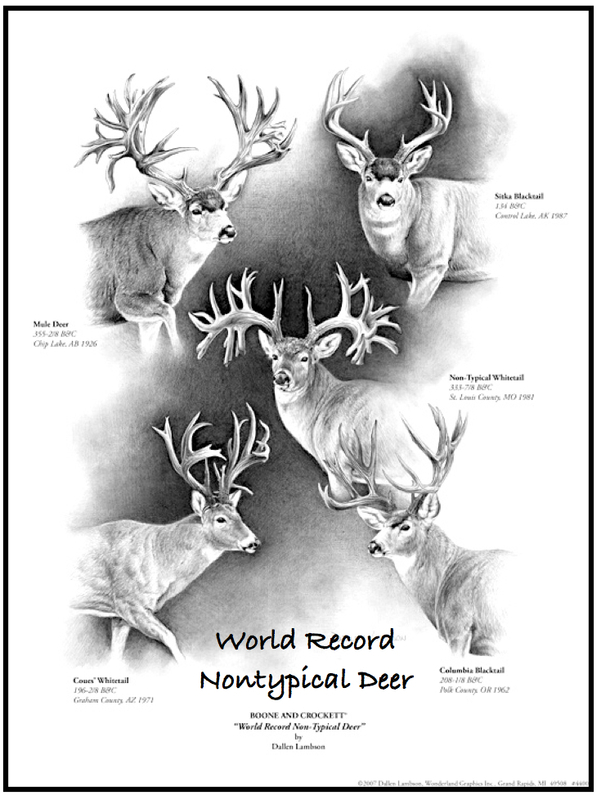 And of course you've got to see the top five nontypical bucks ever! Just FYI, the blacktail deer above are a type of mule deer. If you want to see more nontypical deer, you can visit here (a clean and trusty website) and click on the yearly calendars... there are some amazing photos that I wasn't able to put on my blog. And leave me a comment! Which I like better than their old name... Jellyfish. 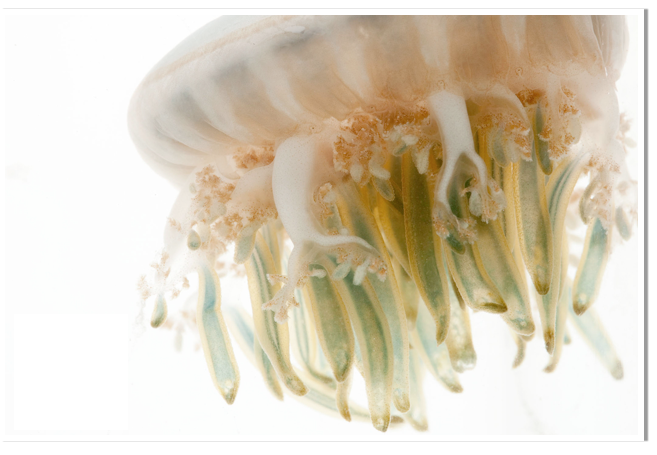 A sea jelly is made of the top part, called the umbrella, and the bottom part, called the bell. Many live upside down, looking like plants on the ocean floor. 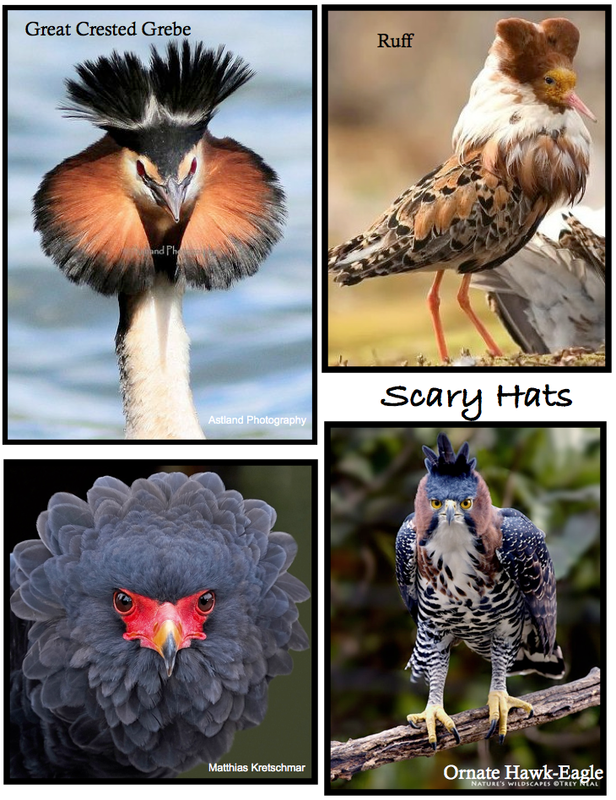 I was 6 years old when I realized that birds wear hats. It came from the Roadrunner. 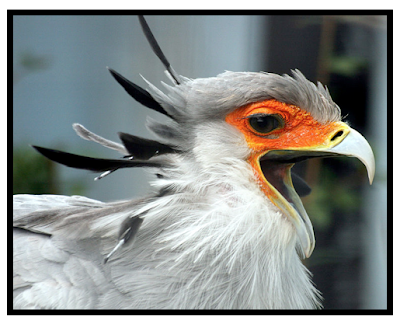 You know, the bird that was always foiling Wile E. Coyote's plans. 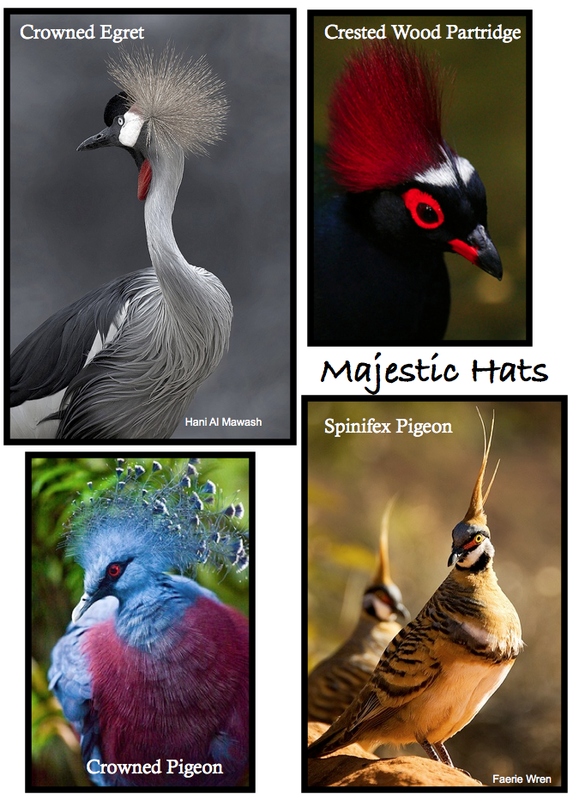 I loved watching that cartoon, and I naturally thought that roadrunners were tall, long-legged, and wore hats with ornate purple feathers on their heads. So imagine my shock on the family's road trip out West, when my parents stopped the car and pointed excitedly along the road saying, "Look, girls! A roadrunner!" I looked, saw nothing. I stood up and leaned out the window and searched frantically. 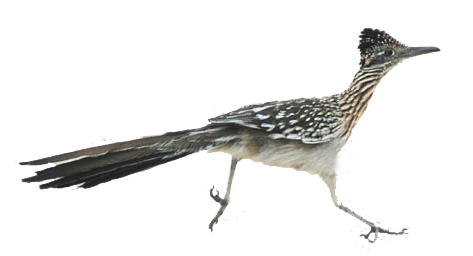 Turns out, the real roadrunner is a fast, foot-high creature that blends amazingly into his desert surroundings. 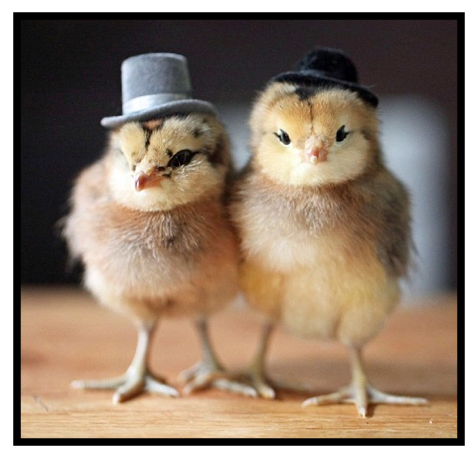 He has a tiny tuft on his head for a hat...and that's about it. No purple plumes anywhere. Well! Another childhood belief utterly smashed. 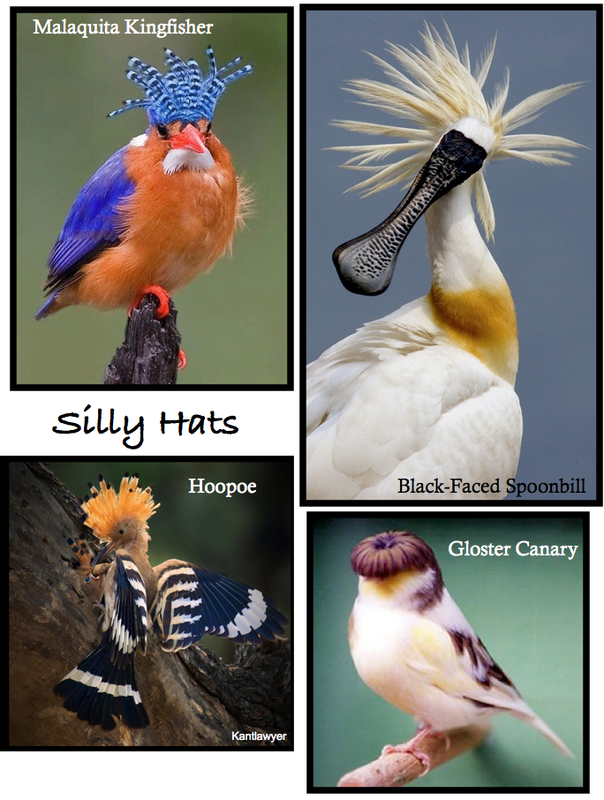 But I found out there are other birds out there with hats that are unbelievable. 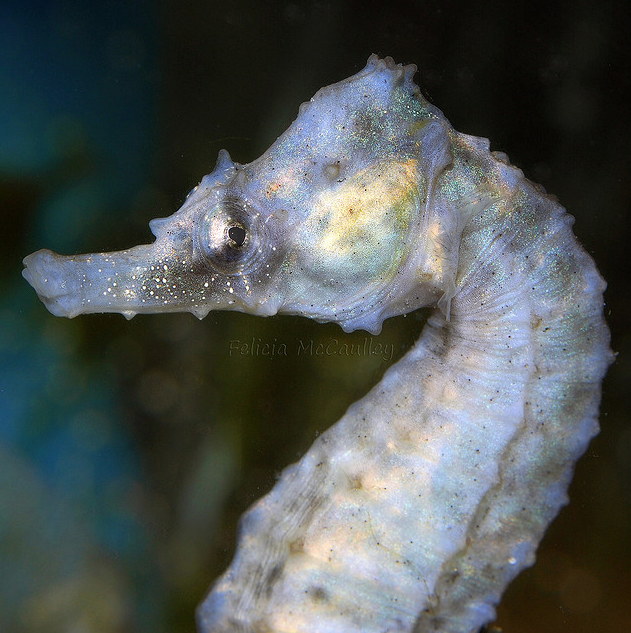 Some are pretty, some are scary, and some are just...indescribable. 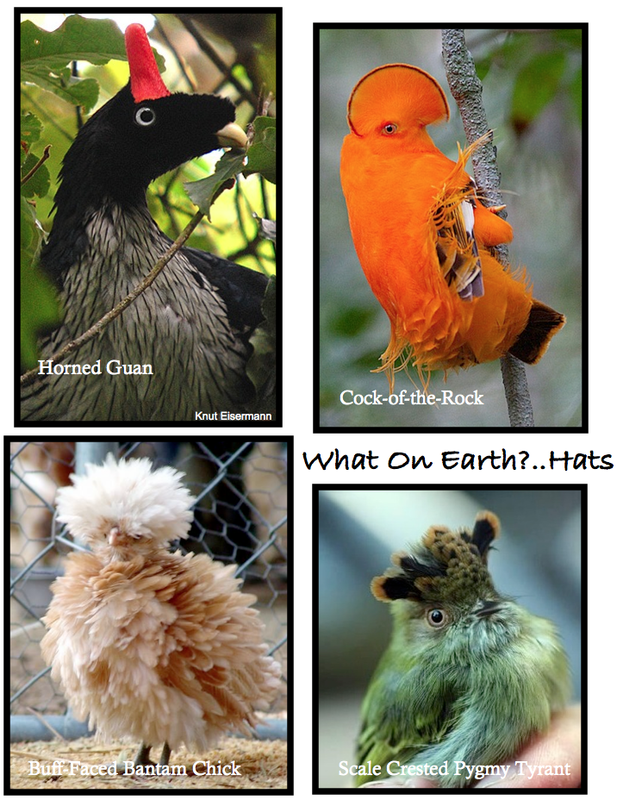 So here they are, weird hats that bird wear! 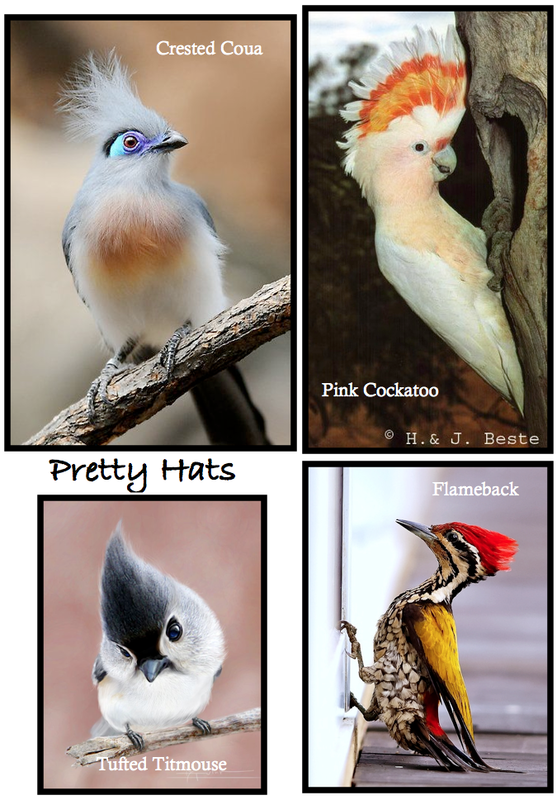 That Tufted Titmouse is just so cute. 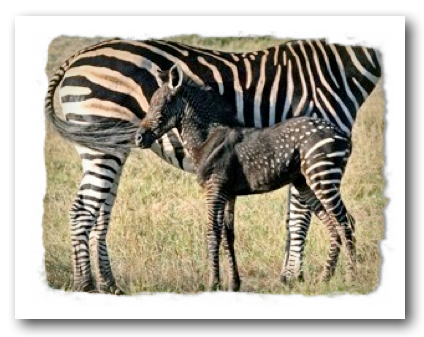 Sometimes, a zebra is born with strange stripe patterns and large areas of black...even spots. This is supposed to be a coyote pack. But it's not. 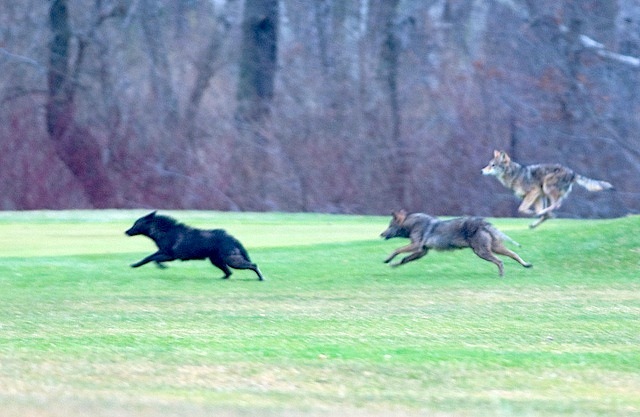 It's a pack of coyote-dogs. In Bouquet Canyon, where I grew up, we owned five acres in the National Forest (it wasn't forested, though; it was like desert - juniper and sagebrush). We were basically in the middle of nowhere. 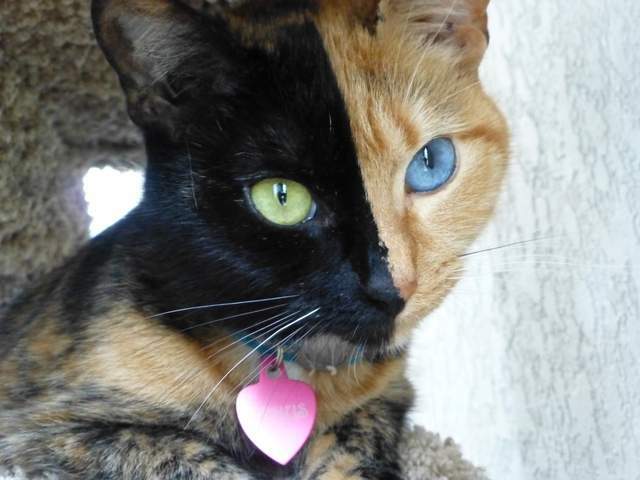 And we had dozens of cats. 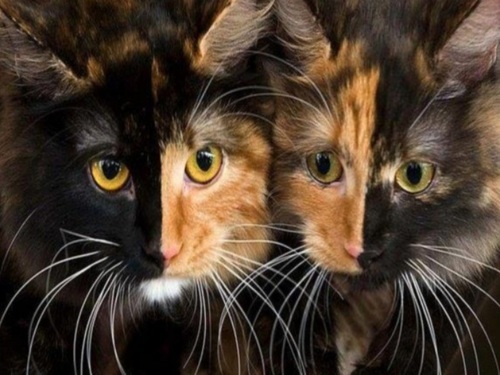 Well, I should say a succession of dozens of cats. These cats were safe from harm around our house and our dogs but like most cats they were too... curious. So in the night they wandered up into the canyon hills behind us. And in the night the coyotes were so hungry, that they wandered down from the canyon hills behind us. 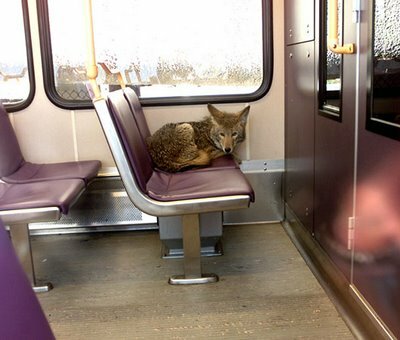 You swing onto the Portland train one morning, find a seat and sit down. You look across the aisle, and there. There is a wild dog of some sort staring back at you. 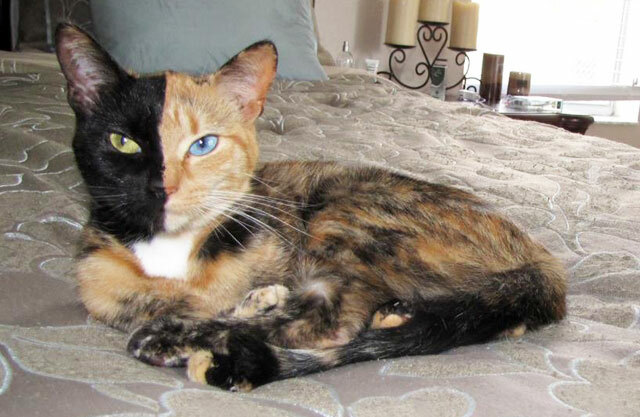 It looks very like a fox, or a coyote. Maybe.... a wolf? You know that if it's a wolf, you better back away as quietly as possible, with your umbrella at the ready. But if it's a fox or coyote, you can probably safely leave him alone. But how will you know what to do?